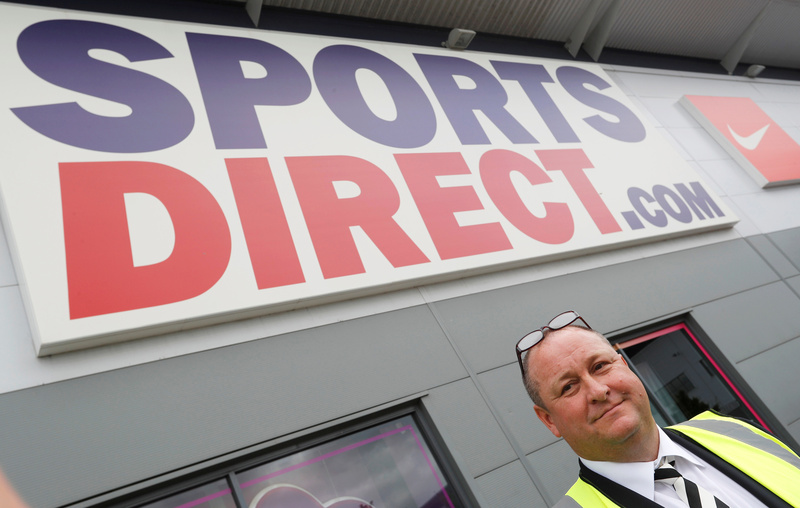 Sports Direct International, the UK retailer controlled by entrepreneur Mike Ashley, said on March 26 that it is “considering” making a firm offer for Debenhams that would value the struggling department store’s equity at 5 pence per share, or 61.4 million pounds. Sports Direct, which owns 30 percent of Debenhams, said the offer was conditional on the group appointing Ashley as its chief executive, terminating plans to raise funds from creditors, and not granting security over its assets or entering any administration or insolvency process. Debenhams this month asked creditors to provide 200 million pounds of funding to give it room to pursue restructuring options. The move is likely to wipe out existing shareholders. Debenhams shares rose 50 percent to 3.3 pence as of 1030 GMT on March 27.